It is exciting, but it really only feels like the calendar has caught up with the weather we’ve already been having here in Texas. 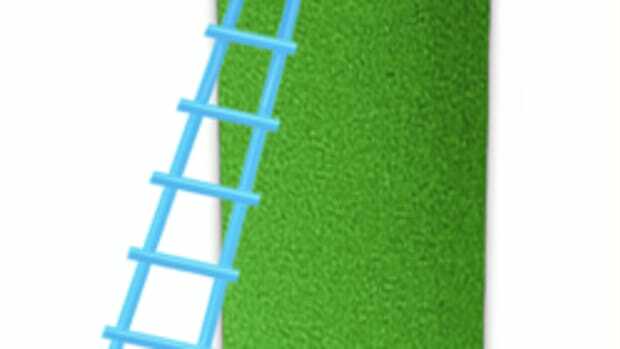 My favorite part of Spring is opening the windows and letting in a little fresh air. 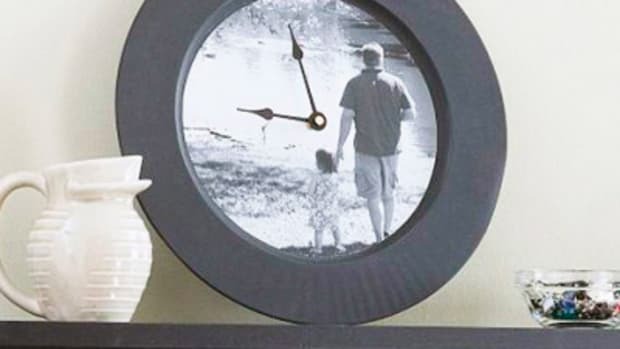 Along with the fresh air, it’s the perfect time to bring a little Spring into your home. 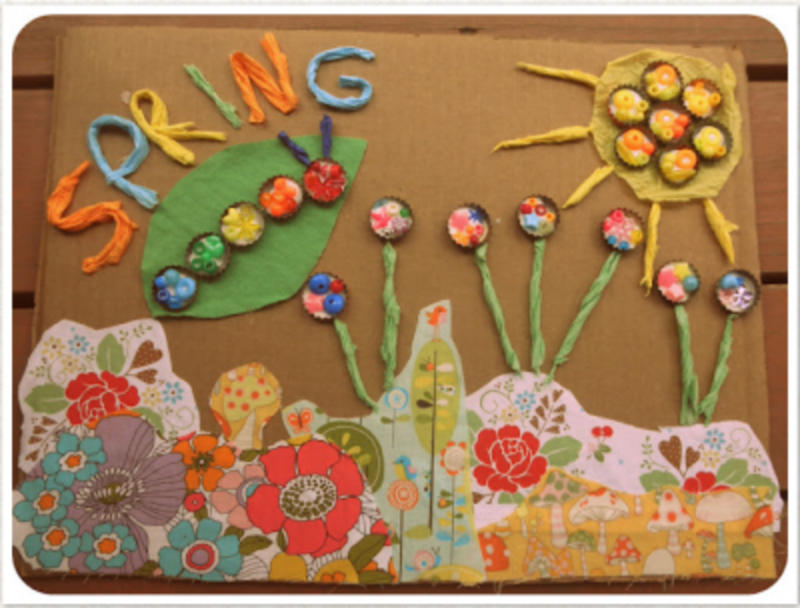 Check out this roundup of Springtime crafts! 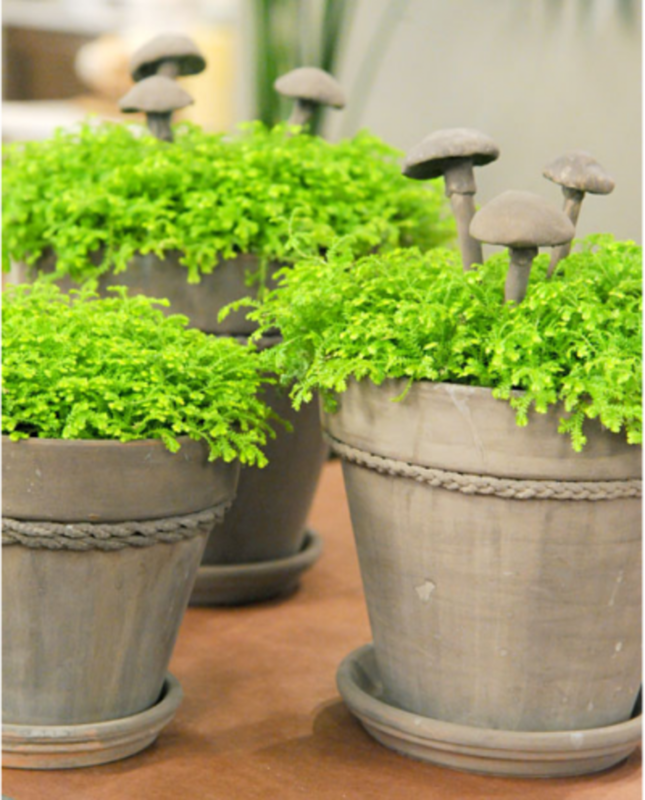 Dress up some terra cotta pots with Martha Stewart’s how-to on Milk Paint Terra Cotta Pots. You can never have too many house plants. 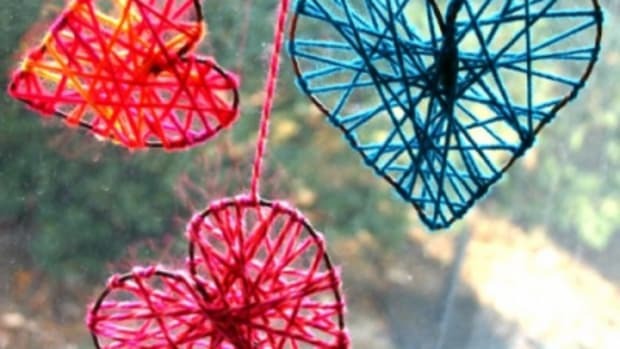 Get the kids making these Coffee Filter Flowers from DLTK’s. 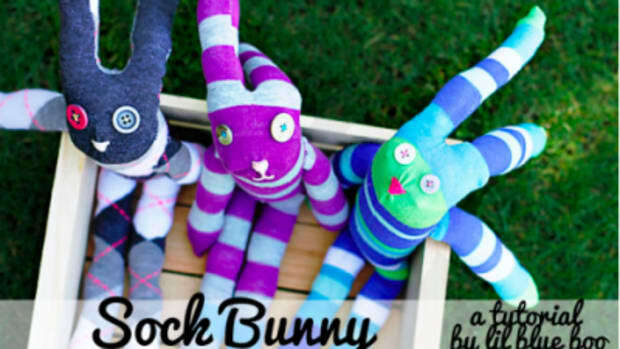 These would make the cutest handmade Spring bouquet! 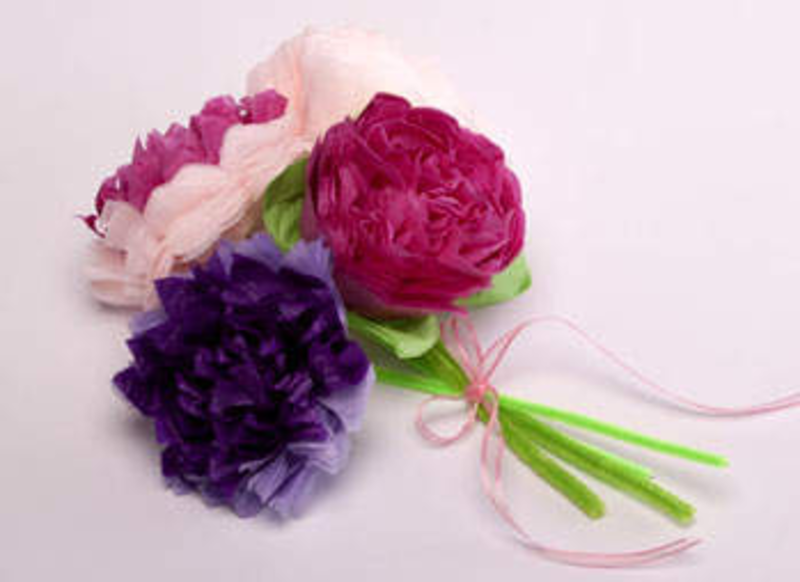 So many great possibilities with these Tissue Paper Flowers from Kaboose. 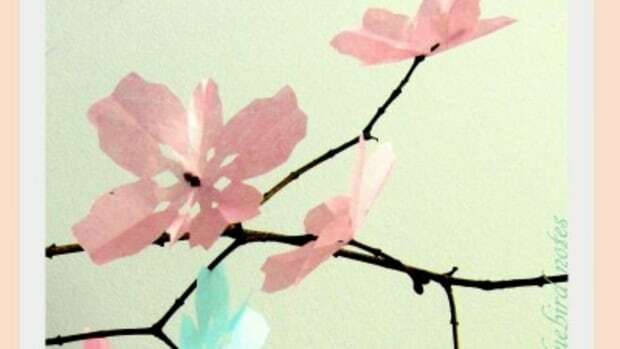 Wouldn’t huge tissue flowers be beautiful hanging from the ceiling?? One of my favorite things about the stint of time that we lived in New England were the cherry blossoms. 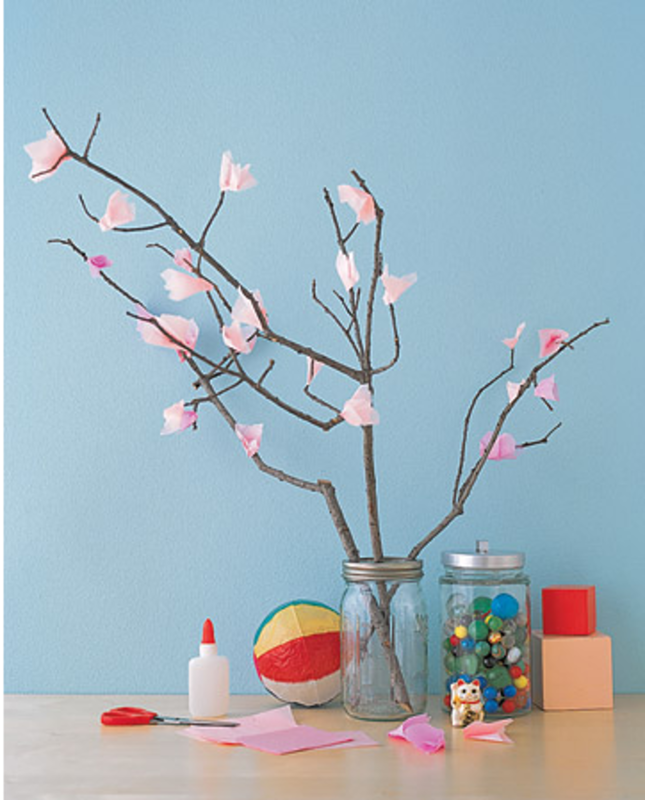 Love this Tissue Cherry Blossom Tree from Martha Stewart. It screams SPRING! 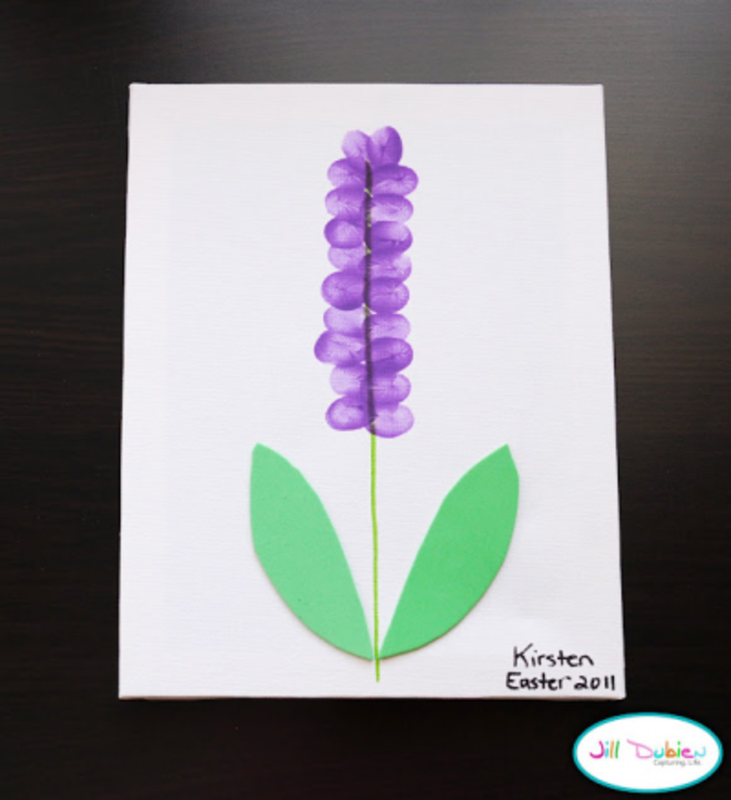 This Thumbprint Hyacinth craft from Meet The Dubiens is a perfect craft for kids of all ages. Wouldn’t a collection of these look beautiful framed? Love this Spring Collage from The Freedom Five. 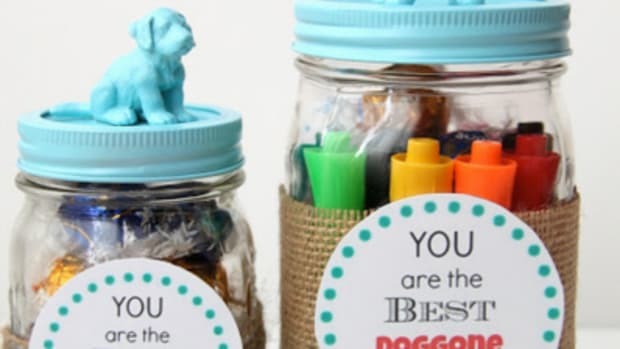 What a great way to get creative! It’s no secret that I love buntings. 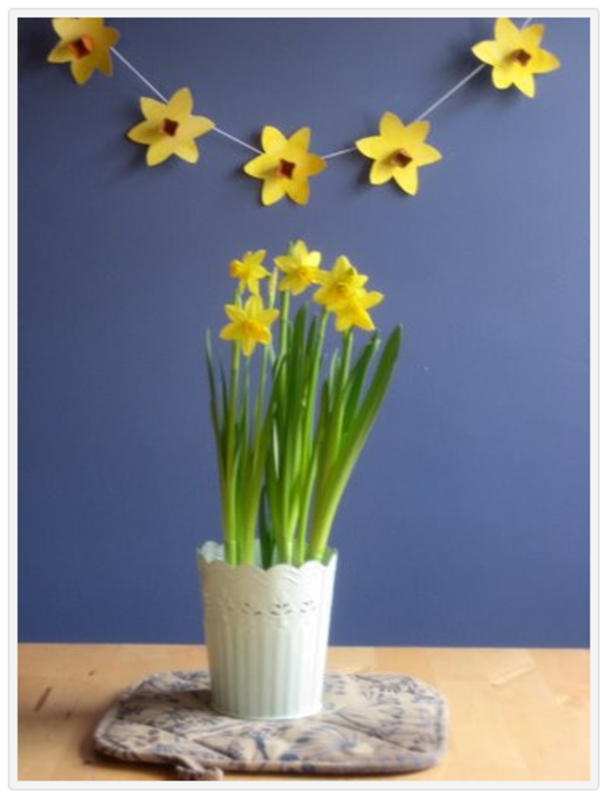 This paper Daffodil Bunting from NurtureStore is perfect for kids to make. 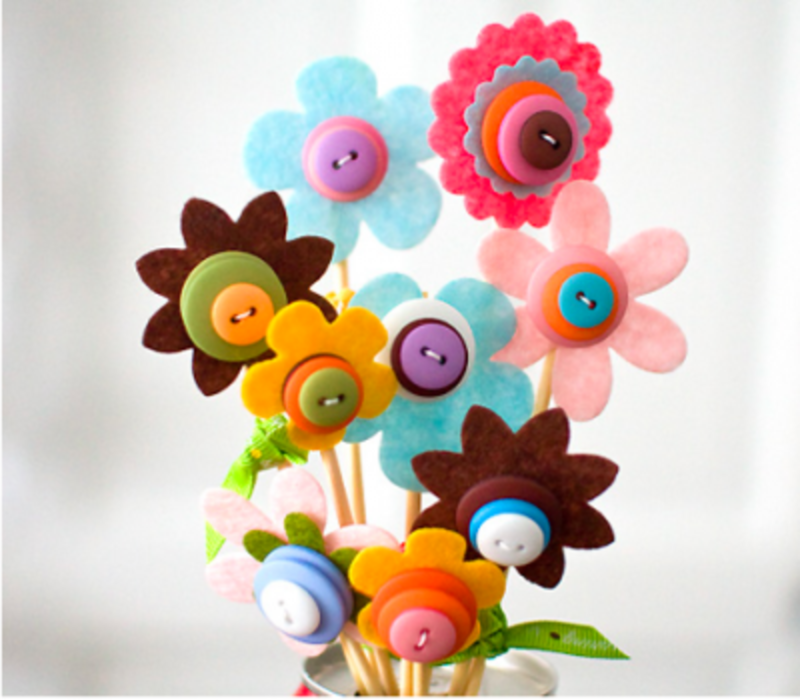 Love this Spring Bouquet from American Crafts Studio. 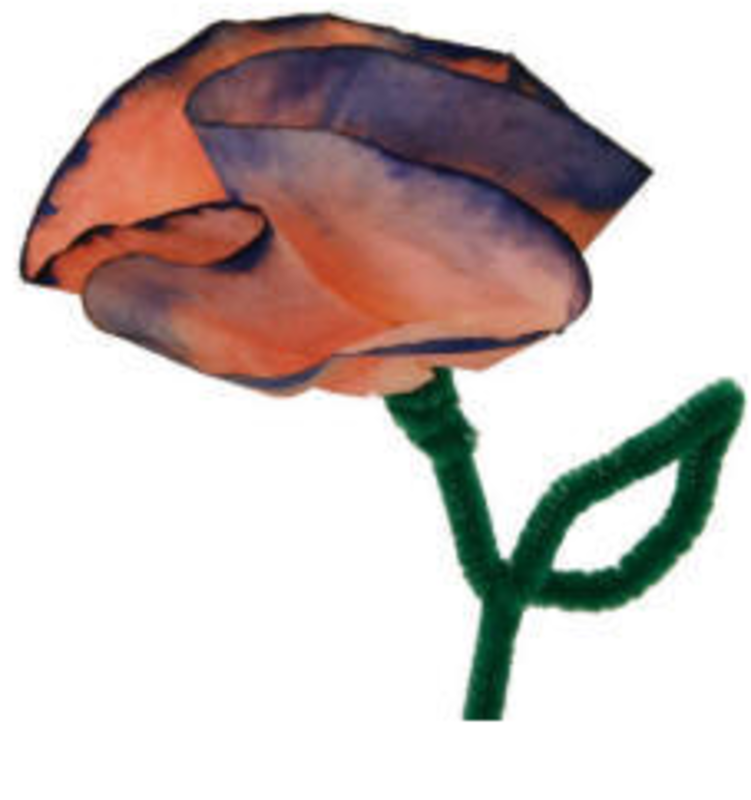 It’s beautiful and it doesn’t wilt! 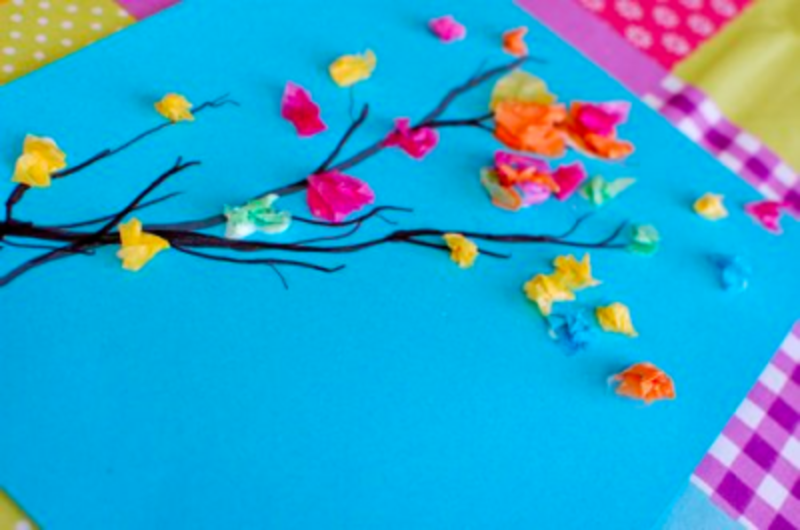 Simply draw some branches and use tissue paper to make this Colorful Spring Branch Craft from Inner Child Fun. 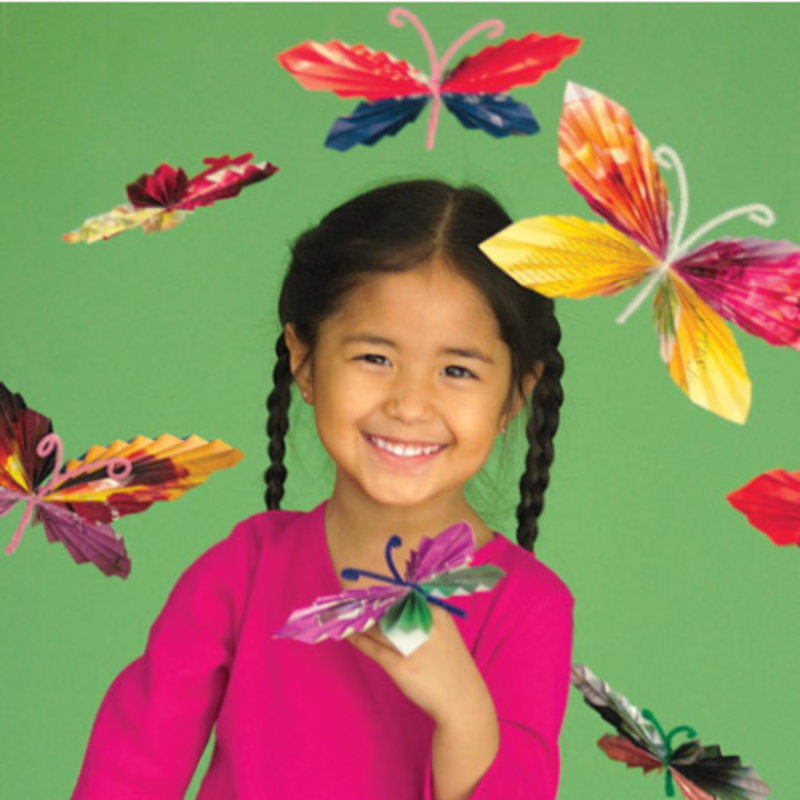 Re-purpose old magazines to make these Winged Wonders from Family Fun. 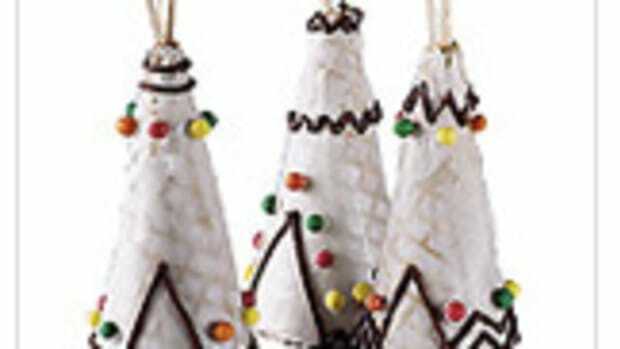 These would look so cute perched on a curtain! 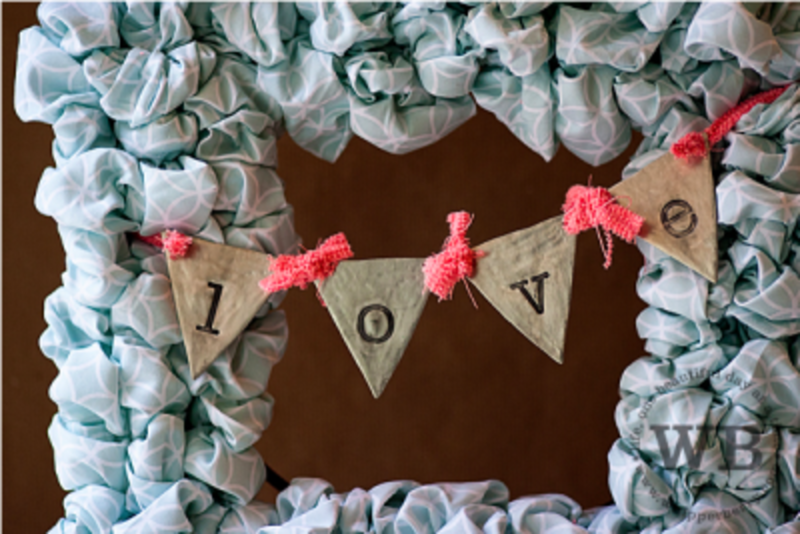 I don’t know what I love more about this Spring Wreath from Whipper Berry…the fact that it’s made out of bed sheets or the little love bunting hanging from it. 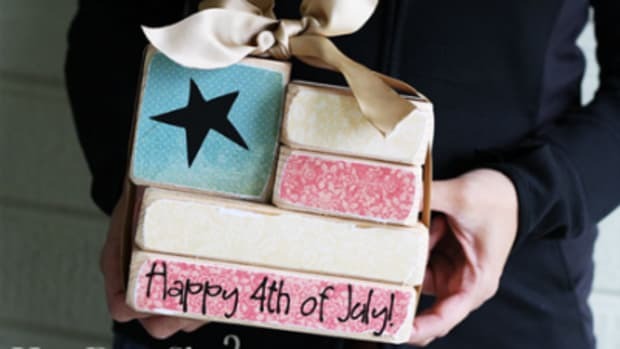 What better way to celebrate our Independence Day than with some Fourth of July crafts.